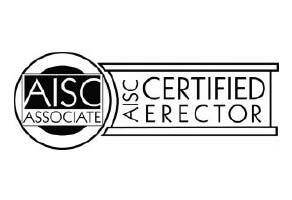 As the oldest AISC Advanced Certified Steel Erector in the area, our team is unrivaled. 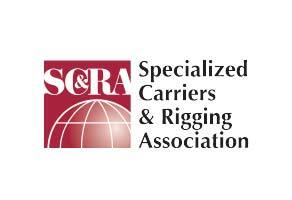 We have project managers, superintendents, and field support craftsmen with an unparalleled reputation for safety and innovation. We pride ourselves on our successful application of technology, safety standards, and experience to bring your project in on time and as estimated. 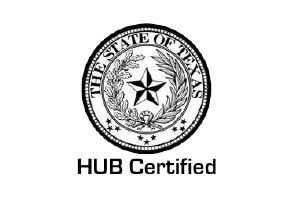 Our qualified experts receive ongoing training and frequently updated standards. Our main goal with each project is meeting deadlines with zero accidents and on budget. Tilt-up Erectors – We use this innovative construction method to offer efficiency and timeliness for all your concrete construction needs. With tilt-up erectors, general contractors can build faster and with lower costs. Structural Steel Erection – We will often partner with a fabricator or material supplier to provide structural steel erection. Off-site fabrication and quick on-site construction is a huge benefit in the construction industry, but all participating parties must be competent and well-trained. 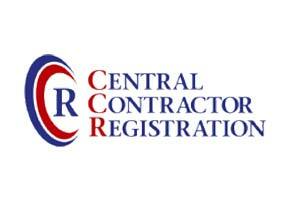 Whether your project is government based or a privately owned building, we have extensive experience in both. We have worked with U.S. Army Corps of Engineers and we have worked with several companies in the private sector. Our project portfolio includes retail spaces, movie theaters, schools, bridges, office buildings, warehouses and complex hospitals to name a few.